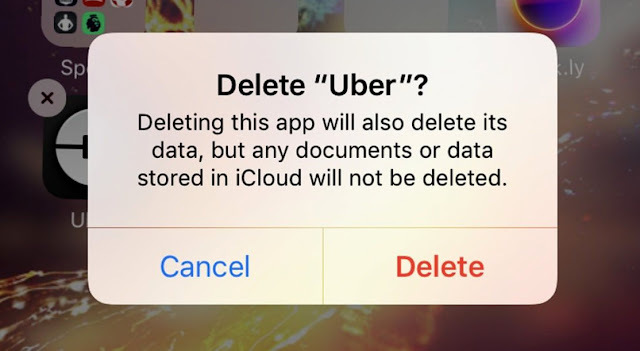 The hashtag #DeleteUber has gone viral on Twitter with people deleting the ride-hailing app and sharing screenshots as Uber drivers did not join a taxi strike at a US airport on Sunday. The New York Taxi Workers Alliance had called an hour-long strike against US President Donald Trump's immigration ban. Uber employs around 36,000 drivers in New York.